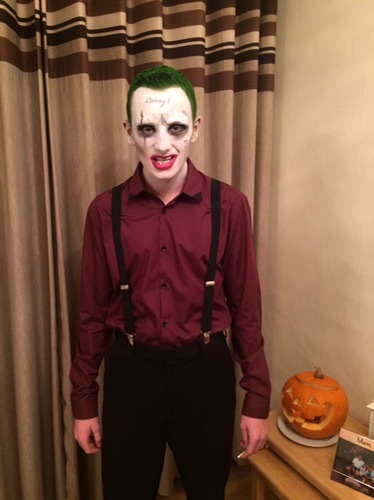 The party season is almost upon us which gives us an excuse to dress up and look our best. 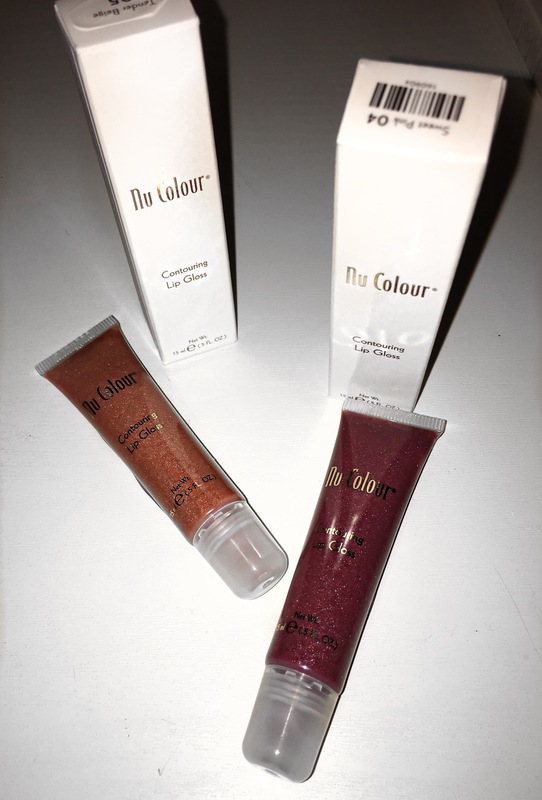 Of course no look is complete without the perfect tan so today I thought I’d give you a tan option in which I have really been loving recently. The team at TanOrganic sent me out a box filled with some beautiful products. 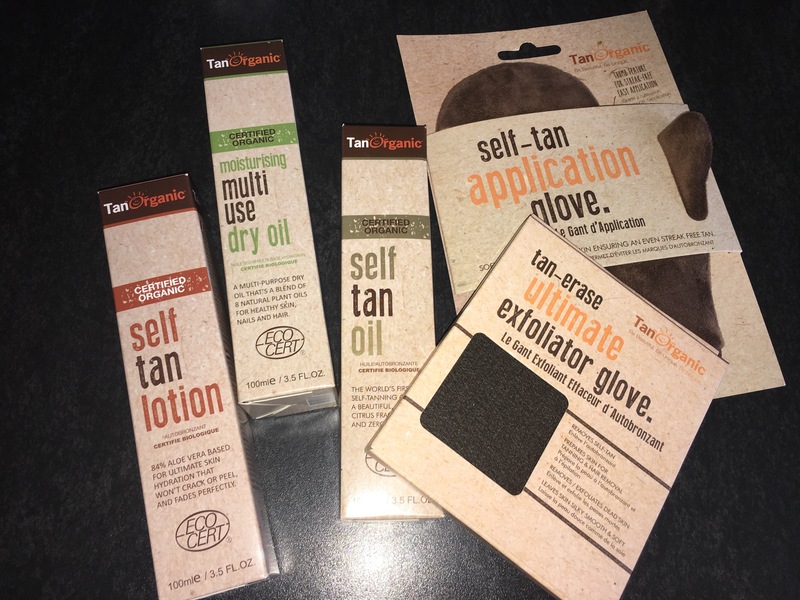 In my box I recieved a self tan lotion, a multi use dry oil, a self tan oil, a self tan application glove and an exfoliator glove. I’ve been using these products for a couple of months now and I really love the effect that the tan gives. No streaks and looks quite natural on the skin which is prefect for a natural winter glow. 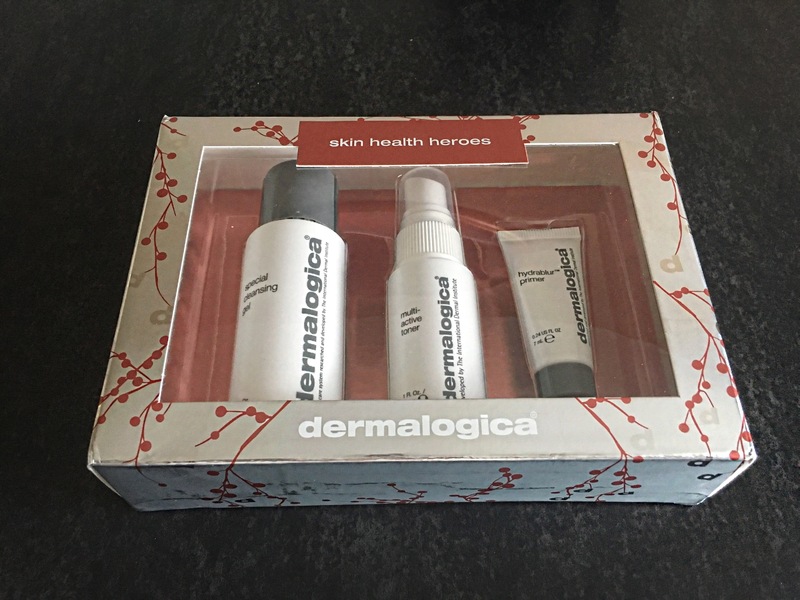 Before I had recieved this box I had a bottle of the self tan lotion and I used it many times. I love how it turns out on the skin even in pictures it doesn’t look too dark and unnatural. It gives a really nice natural glow to the skin in my opinion. TanOrganic’s Aloe Vera based self-tan formula contains no synthetic ingredients, parabens, colours or fragrances and is fully Ecocertified. 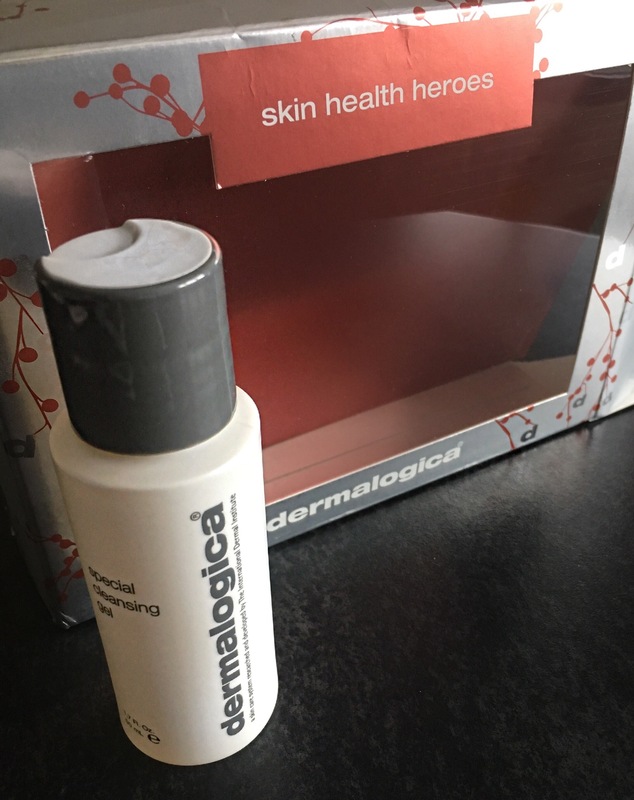 This moisturising formula helps tan to develop with no unpleasant smell and is perfect for all skin types, even those with sensitive skin. 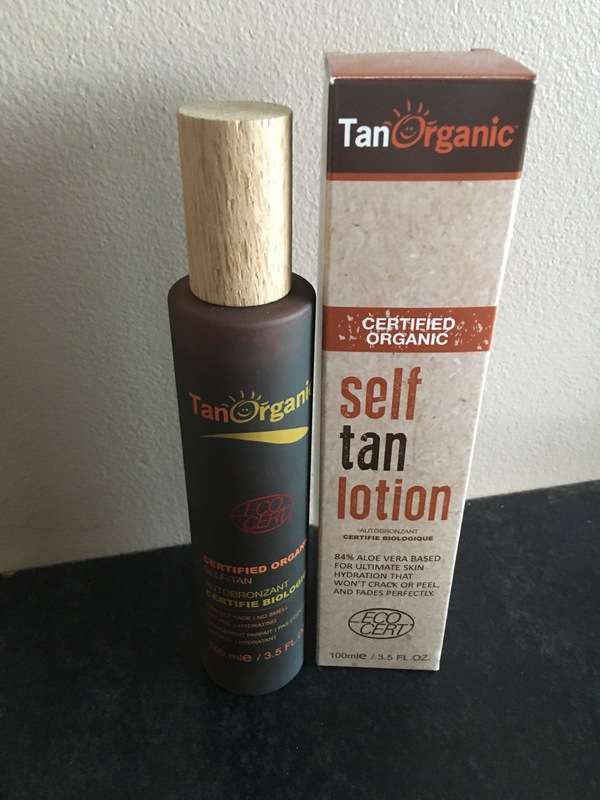 TanOrganic Certified Organic Original Self Tan is packed in dark coloured glass, which preserves the highly active organic ingredient. Glass packaging is inert, so there are no dioxins leaching into the natural formula like other plastic packaging can. The packaging of this tan is so nice it really makes the product stand out and look well. 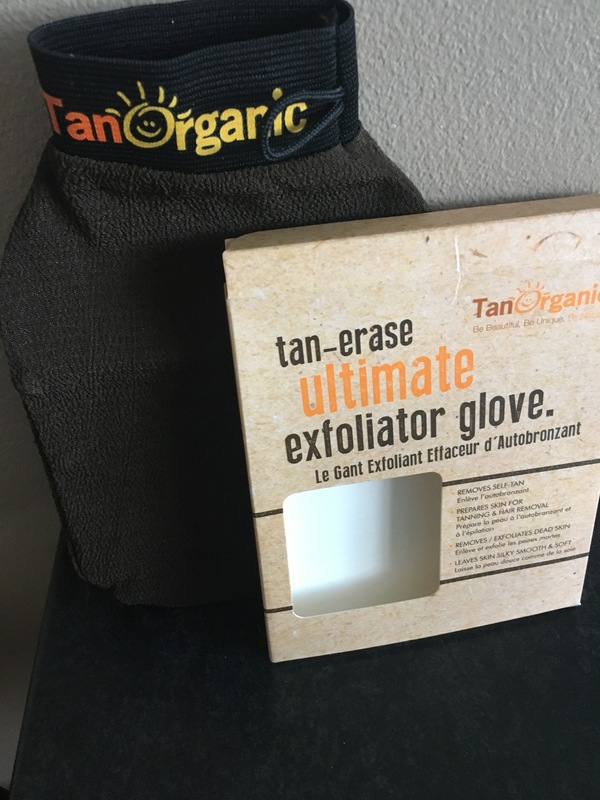 Always exfoliate before your TanOrganic application using The TanOrganic TanErase Exfoliating Glove. The key to the perfect tan is light layering. 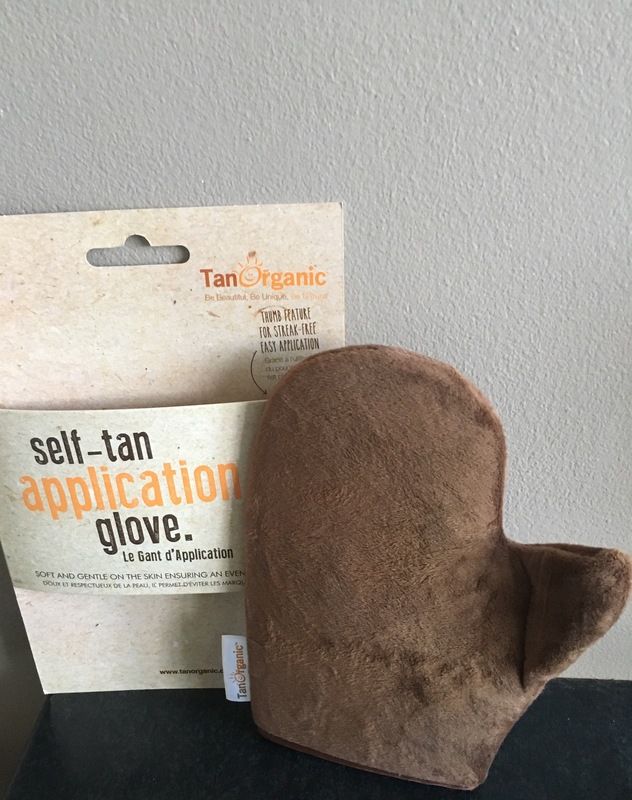 Apply a layer of self tan lotion/oil with the tan organic self tan applicator glove then let it dry and go again for a deeper shade. It will result in a much more even application than one heavy layer.Wear loose clothing after application.Apply a moisturiser or dry body oil such as TanOrganic Muti Use Dry Oil every day afterwards to ensure the perfect fade. 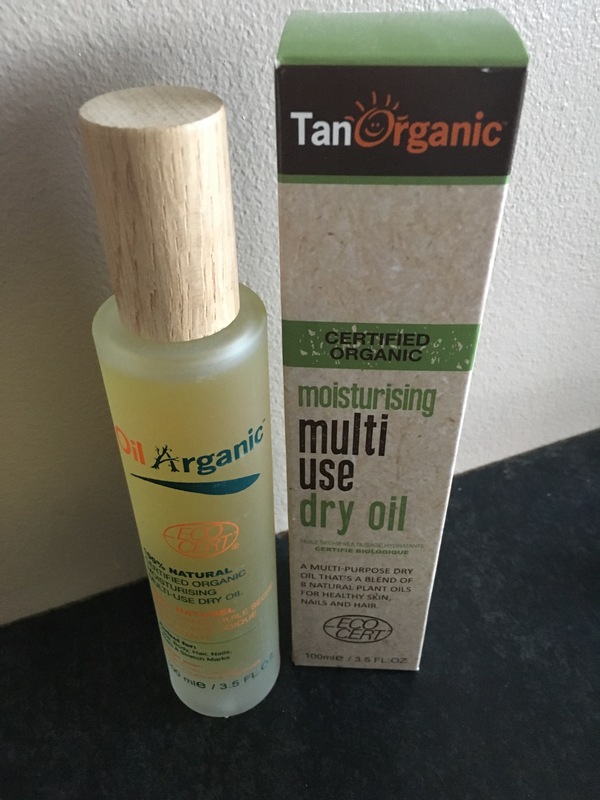 From all the packaging to the products everything about this TanOrganic range is really beautiful.I would highly recommend TanOrganic Products to anyone. I feel they are really gentle on the skin and cause no damage, dryness or red patches. They have a whole range of beautiful products over on their website https://www.tanorganic.com/ which you should definitely go check out if you haven’t already. This is the prefect tan for a natural look and especially with Christmas approaching using Tan Organic will give you the prefect Winter Glow. 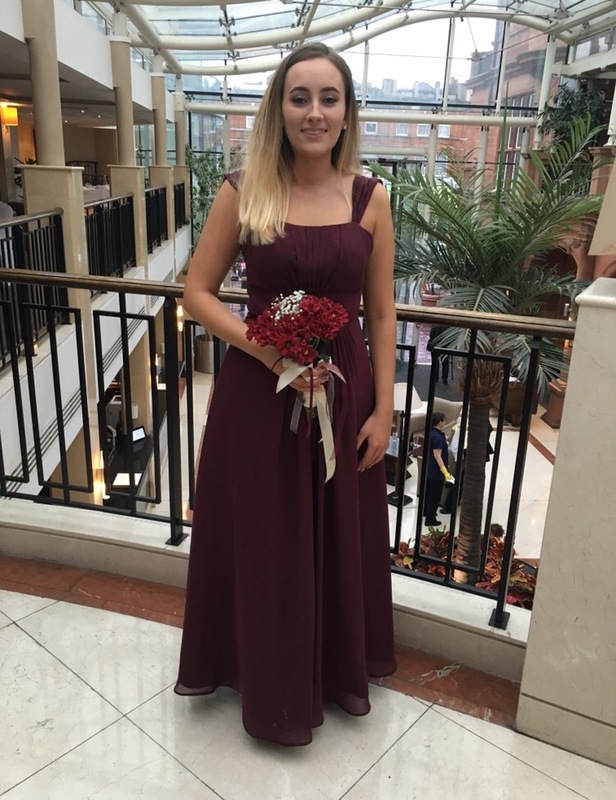 I recently was a bridesmaid and I used TanOrganic Self Tan Lotion for my tan on the day. 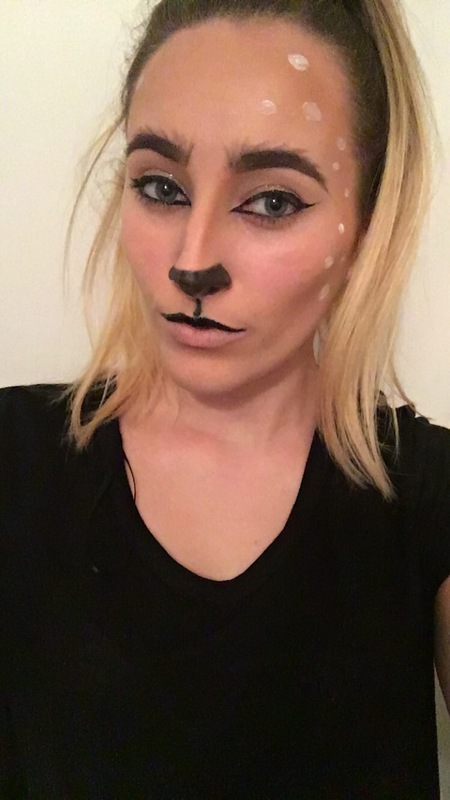 I built it up over 3 days as I wanted a darker look and it really turned out perfectly. In person and in pictures I feel it looked natural and streak free with the glow that I wanted. 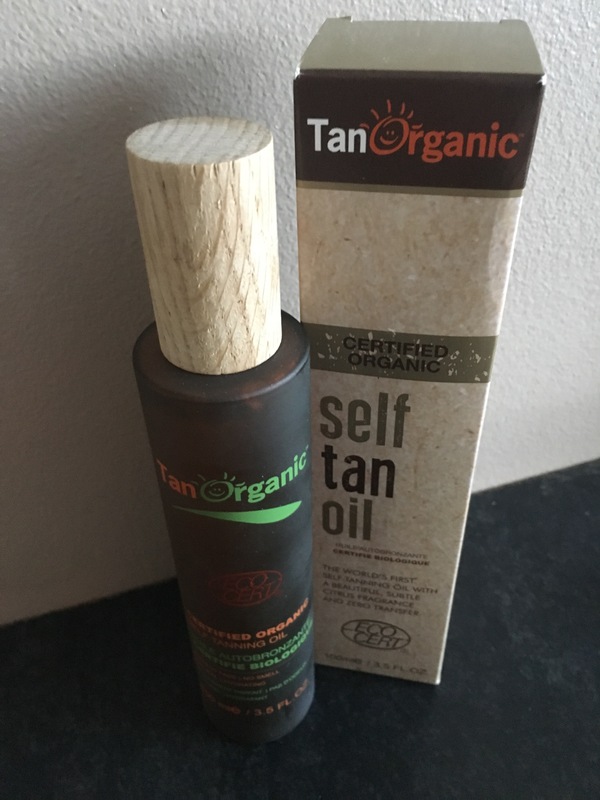 Don’t forget to follow @TanOrganic on twitter and @tanorganicoffical on Instagram! If there is one affordable makeup brand I really love using it has to be essence. 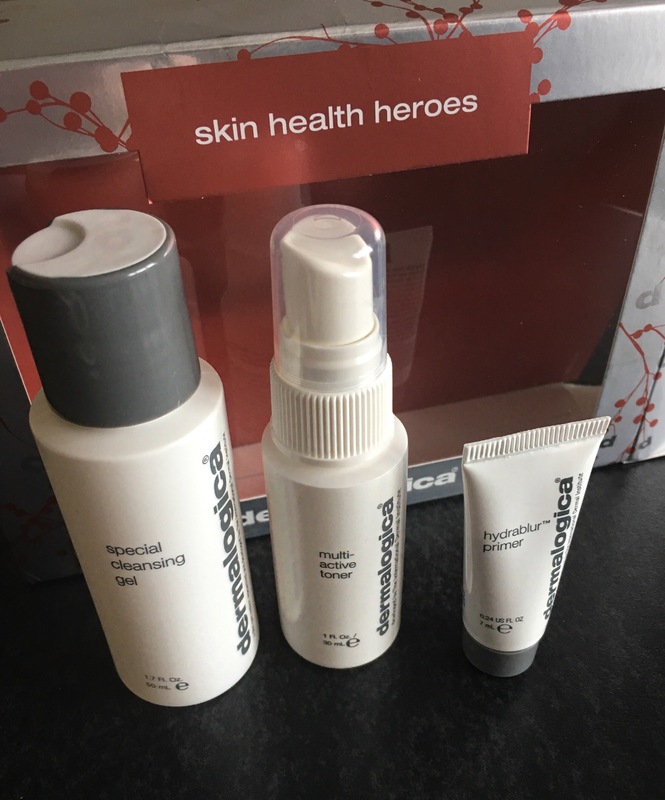 Essence have kindly sent me out some products to sample so I thought today I’d share with you what I got. 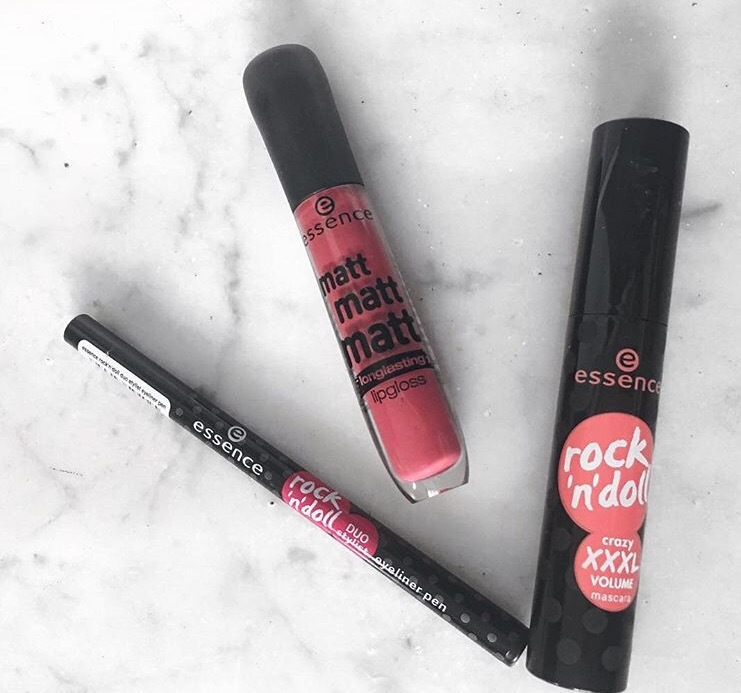 In my package I received 3 products which were : Matt Matt Matt long lasting Lipgloss, Rock’n’Doll crazy XXXL volume mascara, and Rock’n’Doll duo stylist eyeliner pen. I’ve been using this products in my makeup looks for the past few weeks and am so in love with them. I’ve used essence products before and have always liked them as a brand so when I recieved these products I was so excited to test them out. 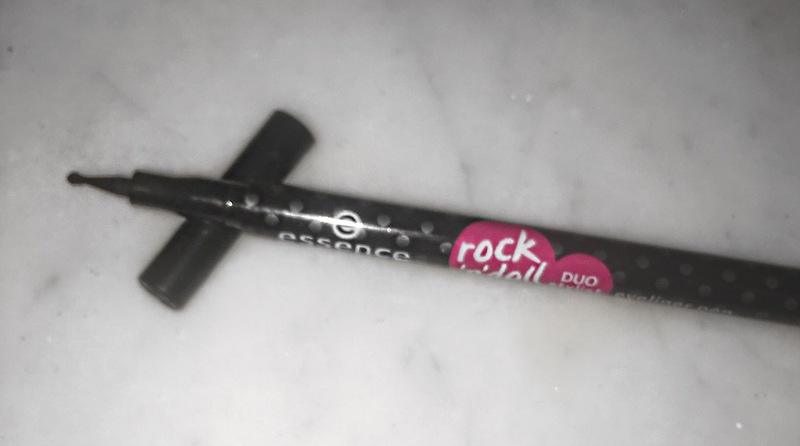 Essence provide affordable, fun and high quality products to the makeup industry around the world. 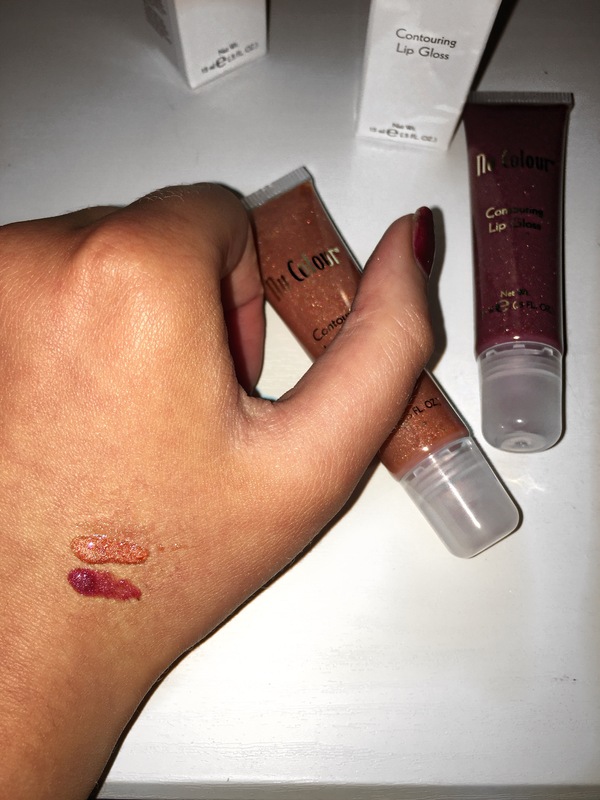 The creamy mousse texture of this lipgloss range provides long-lasting colour with a high coverage and a velvety-matt finish.I have always loved a nice matte Lipstick/Lipgloss but a lot of them tend to dry out your lips, don’t last very well and obviously make your lips appear chipped looking. Of course before trying this out it crossed my mind would it dry my lips out but honestly I can say it didn’t at all and is really creamy on the lips. 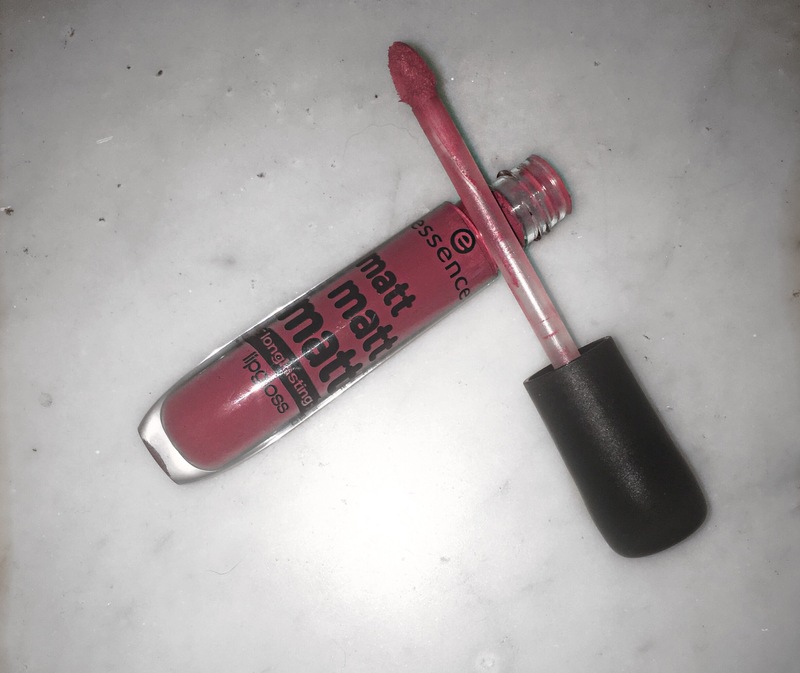 It doesn’t feel like a matte Lipgloss at all which is a good thing as it doesn’t give you that dry tip feeling throughout the day. It lives up to its word of longlasting becasue it lasts for hours without a touch up. 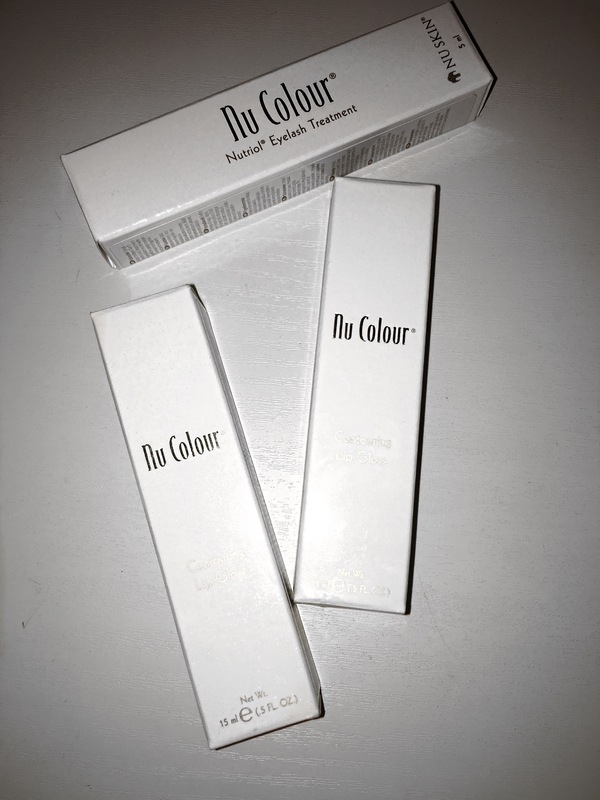 Even from the packaging of this Lipgloss it is pretty with a simple plain design, there is a soft lip applicator that makes the application process easy even without using a lip liner. 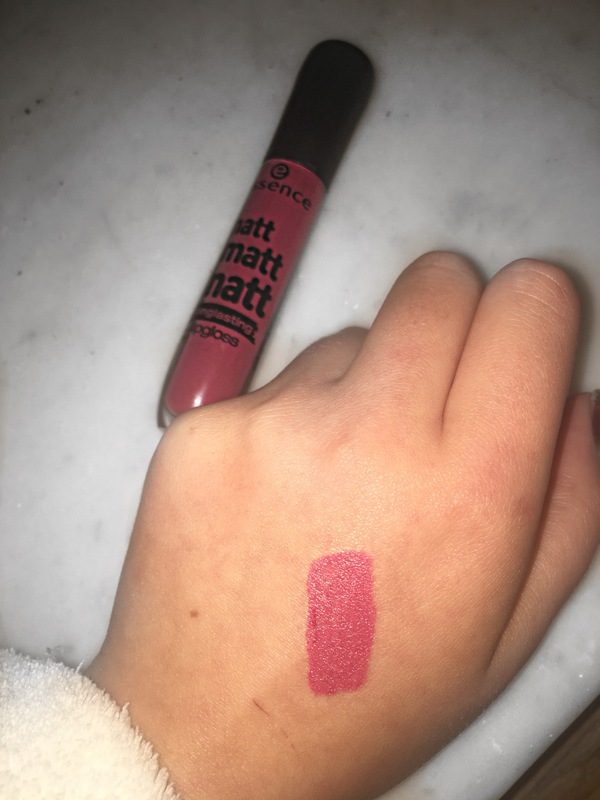 The colour I have in the Essence Matt Matt Matt Longlasting Lipgloss is a really beautiful shade from the collection which is number 03 called `Girl Of Today`. It is a burgundy colour with a velvety finish and is probably my favourite colour out of the collection. This specially shaped asymmetric brush with shorter and longer fibers covers each individual lash to ensure xl volume leaving you with perfect lashes even without having to apply false lashes. At the moment this is my favourite mascara to use. I normally use a Mac mascara but it can be quite expensive. This is affordable and lasts really well. It is perfect for everyday use. 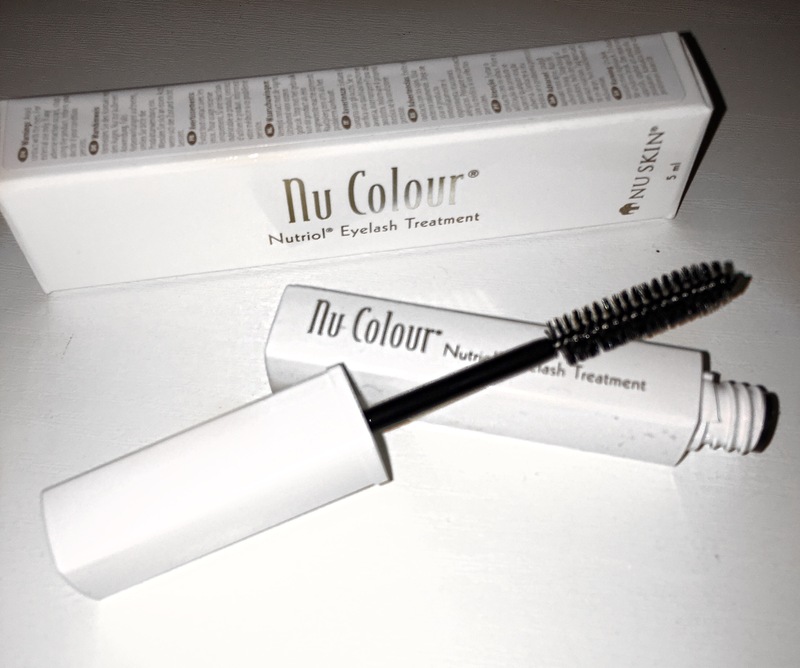 It is ultrablack, provides prefect coverage to the lashes and also provides great volume. 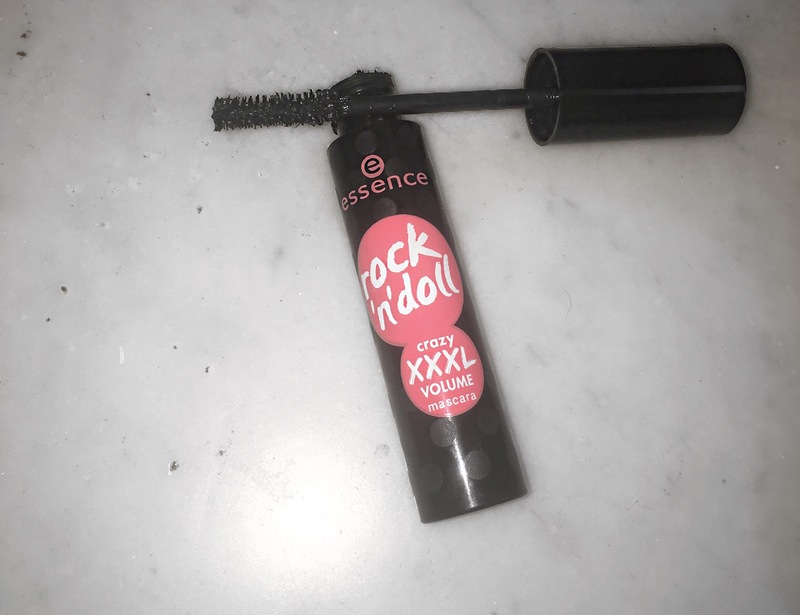 However You do have to give it a few minutes to dry on the lashes as the formula stays wet and sticky for a bit longer then usual but it’s worth it. 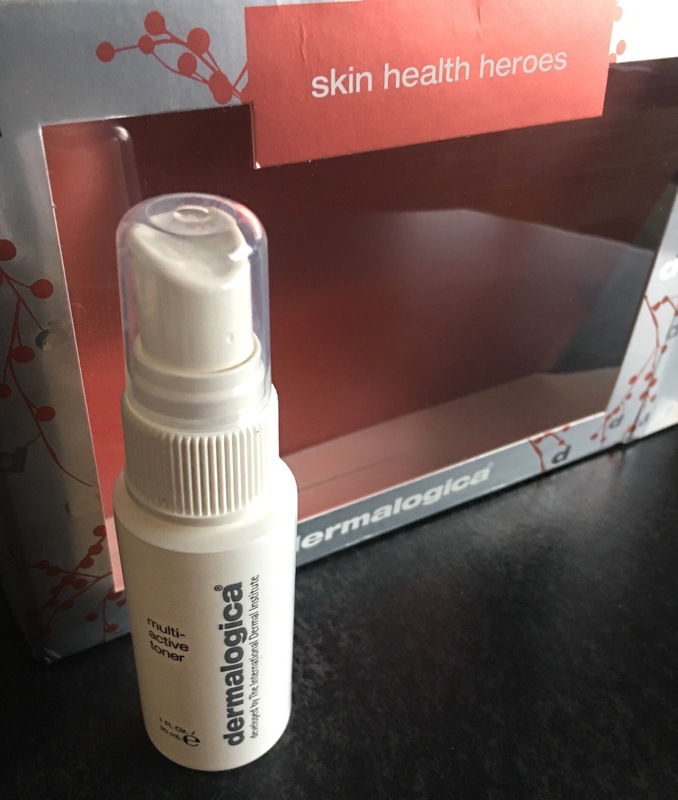 The packaging is simple with a pretty thick chunky tube.The head of the wand is also a lot thicker so it ensures thick and voluminous lashes. 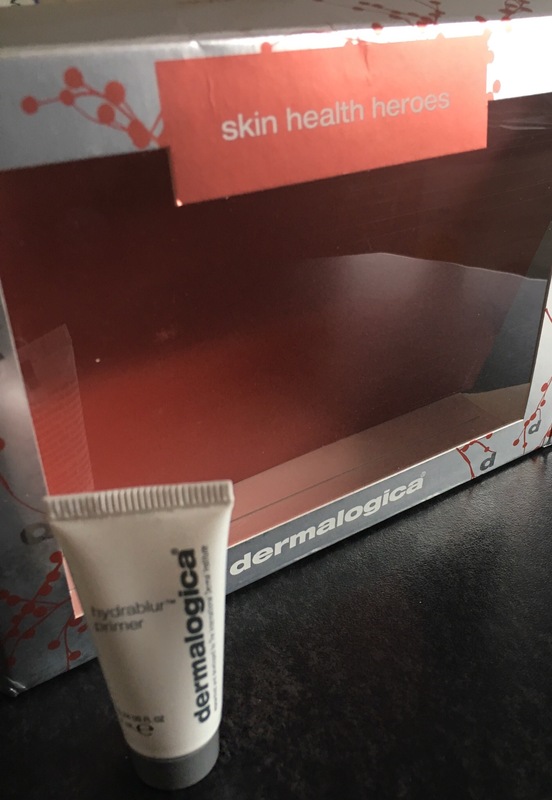 The formula is quite thick but you can spread it evenly enough to achieve a more ‘flawless’ finish. You don’t need much product on your wand as the formula is quite thick a small amount is just enough. 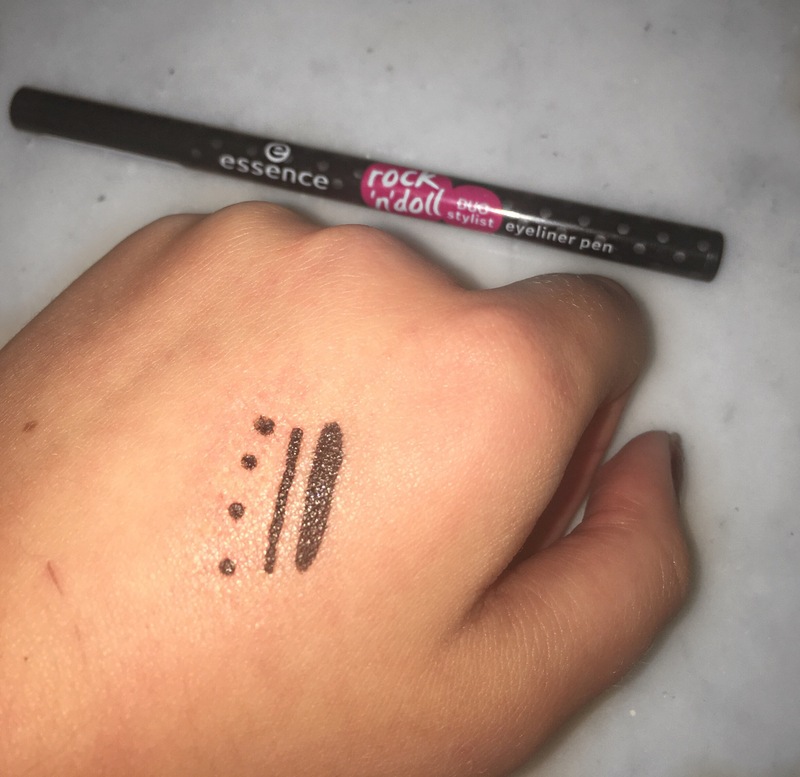 This ball-shaped felt tip eyeliner pen makes it super easy to create lines or dots for special, long-lasting eyeliner styles. 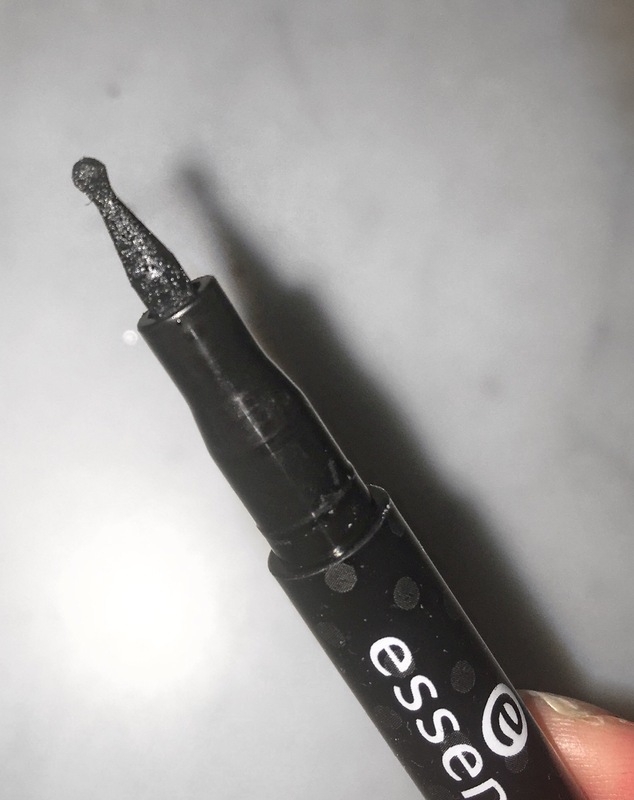 Weather you find it easier to draw dots of lines to achieve your prefect eyeliner look then this is the eyeliner you need. I always do a winged liner style in my makeup looks but when I was only starting to learn how to create the prefect wing I found it difficult. It took me lots of practice to be able to create a winged liner look and thankfully now I can do it.My winged liner is still not prefect but it gets better the more I practice. I use to always find it easier to draw dots but now I’m the opposite and prefer lines. 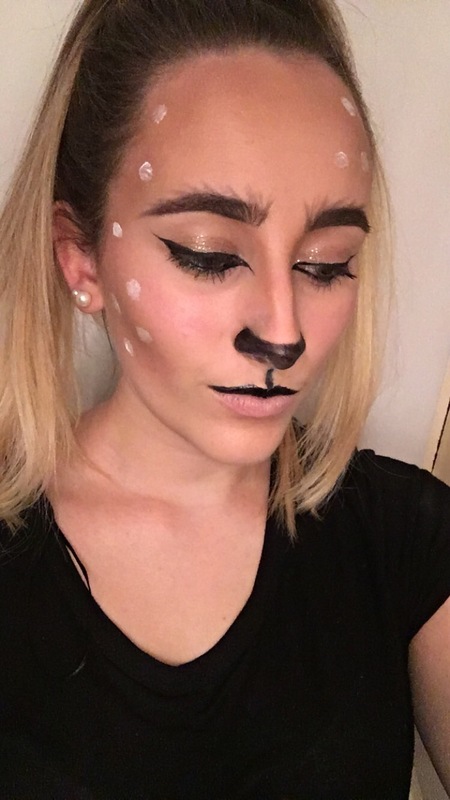 I feel that this is the prefect eyeliner for anyone starting out and wants to learn how to create different looks as it gives you the option of dots or lines which makes life a lot easier. If I had this liner back when I was learning to create different eyeliner styles I think it would have made my life a hell of a lot easier and maybe I would have improved quicker. I’d definitely recommend this eyeliner if your starting out or simply if you just want to create different styles at ease without any hassle. 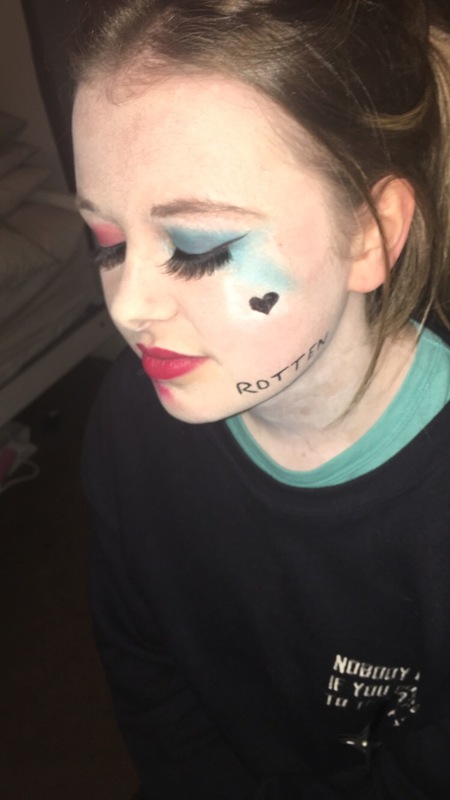 I also used the eyeliner to created the scars and tattoos for the Joker and also used it to create the Harley Quinn makeup look using it for the tattoos and winged liner also using the mascara applied over some false lashes as that’s what my client wanted!! 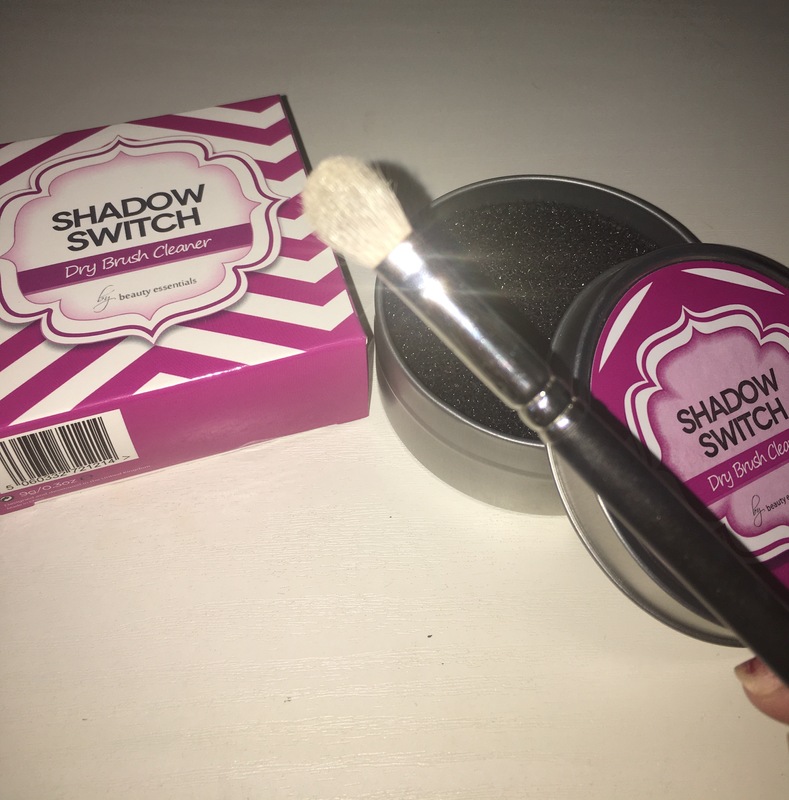 The team at Dee&co are working with the brand Beauty Essentials and they got in touch and sent me out their new Shadow Switch Dry Brush Cleaner. 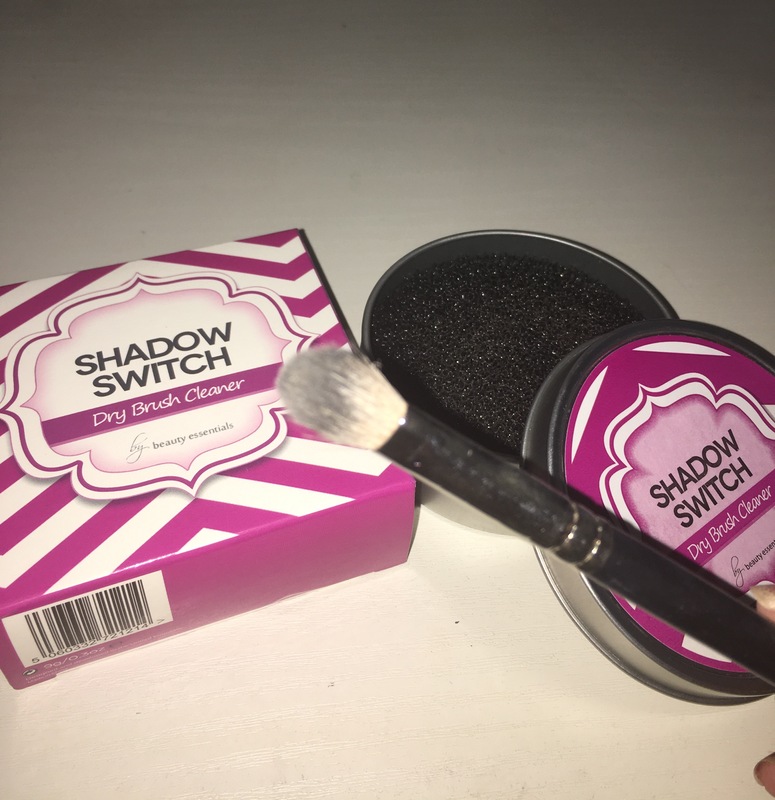 I love makeup and I especially love doing a smoky eye so when I received this I thought it was going to be great for getting that perfect smoky eye and I was right!! Basically it removes eyeshadow colours from your brush without having to use loads of different brushing so it’s really handy especially if you only have one blending brush and need to use it a few times during one look. I’ve been using this now for about a week and I really love it. It’s perfect for switching eyeshadow colour throughout a look. 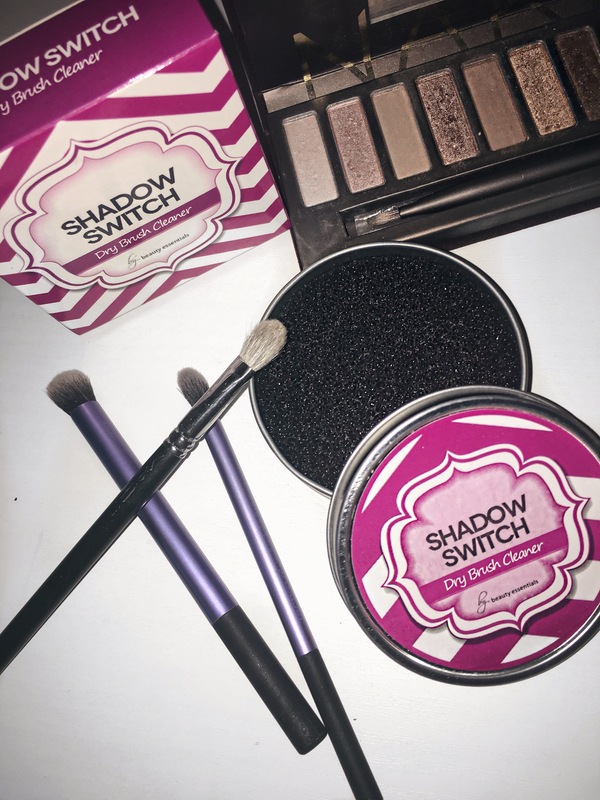 I normally go for a dark smoky eye so this comes in really handy when I’m blending out dark colours and makes it so easy to switch from one colour shadow to another when using the same brush! 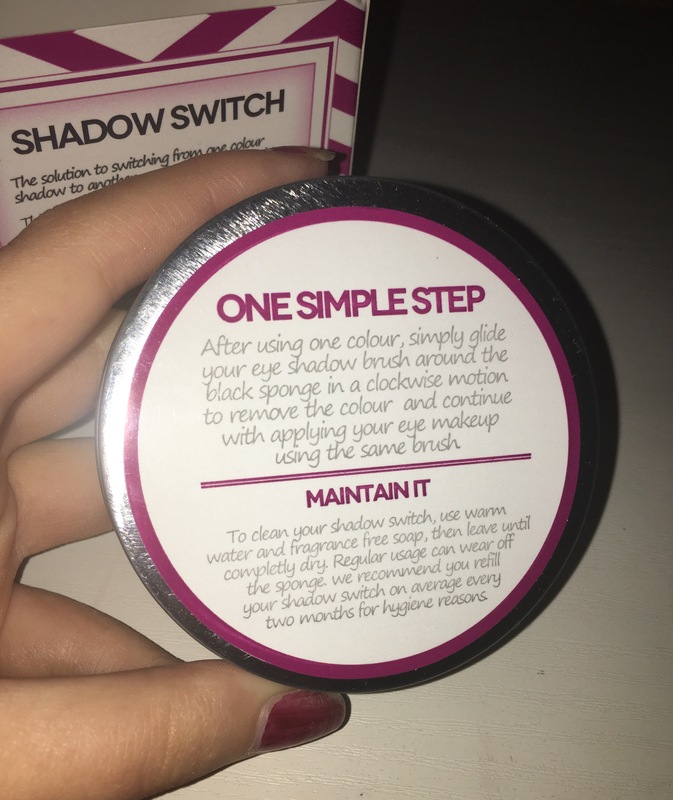 Press and rotate your brush on the Shadow Switch in a circular motion until all of the colour powders from your brush have gone. Test your brush on the back of your hand to ensure all colours have been removed. 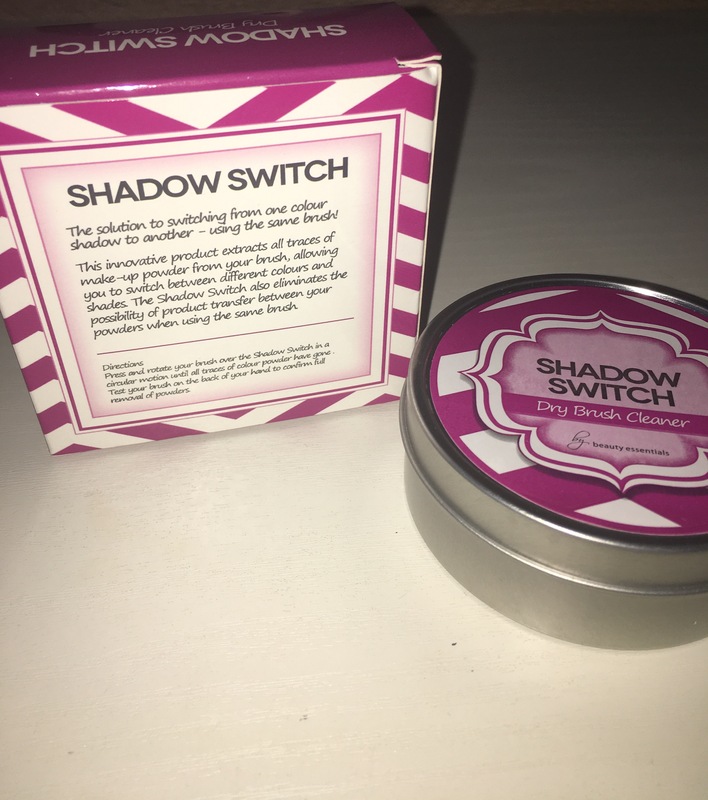 To clean your Shadow Switch, use warm water and fragrance free soap.Leave it until it is completely dry. Regular usage can obviously wear down the sponge so it is recommend that you refill your Shadow Switch on average every two – three months.